The Combustion Institute is an International Learned Society whose purpose is to promote and disseminate research into Combustion Science and Engineering. The Saudi Arabian section was also created to reflect these objectives and help in the promotion and advancement of the research in science and application of combustion in the region. Amongst other activities, the Saudi Arabian section organises meetings and workshops on various aspects of Combustion. 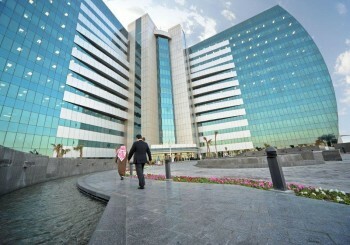 The Saudi Arabian Section currently has more than 140 members. It generally hosts an annual local meeting. Since its initiation, the Saudi Arabian Section of the Combustion Institute has been organizing annual meetings. 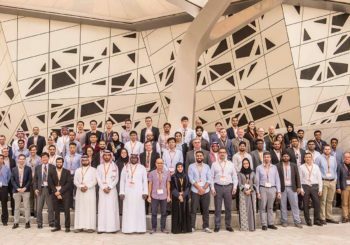 This annual event aims at promoting the combustion science within the Kingdom through fostering a well connected research community and providing a forum for young combustion researchers from academia and industry to present and discuss their research work, which spans a wide range of aspects of fundamental and applied Combustion Science. 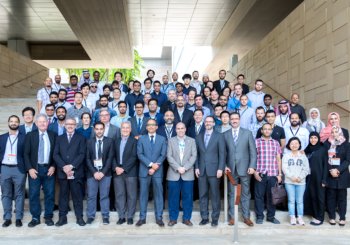 The eight annual meetings were held at King Abdullah University of Science and Technology (KAUST) in 2011, King Abdulaziz City for Science and Technology (KACST) in 2012, Saudi Aramco in 2013, King Abdullah University of Science and Technology (KAUST) in 2014, King Abdulaziz City for Science and Technology (KACST) in 2015, Saudi Aramco headquarters in Dhahran in 2016, King Abdullah University of Science and Technology (KAUST) in 2017 and King Abdullah Petroleum Studies and Research Center (KAPSARC) in 2018.